The workshop and panel are scheduled for 5–7 p.m. Wednesday, Jan. 30, in the Spark room 339. 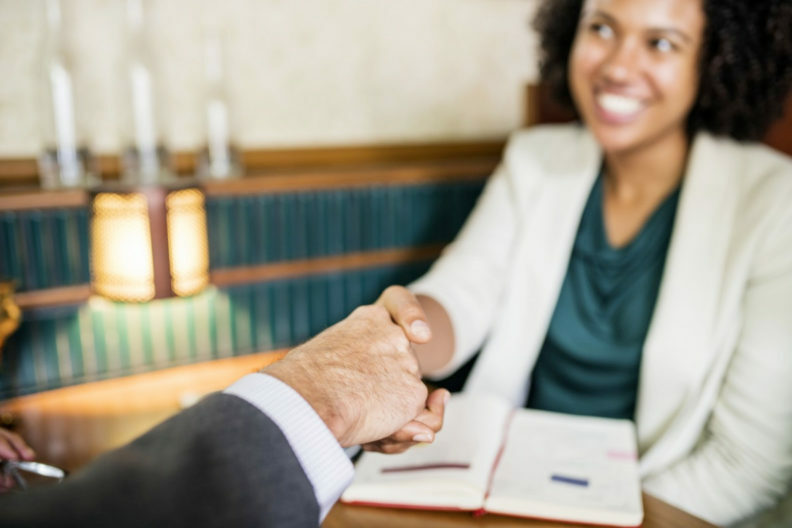 Washington State University students are invited to register for the Carson College of Business “How to Negotiate a Job Offer” workshop and panel, slated for 5–7 p.m. Wednesday, Jan. 30, in the Spark room 339. Panelists include Chip Hunter, Carson College dean; Tom Tripp, Carson College associate dean for academic programs; and Brittany Johnston, lead human resources specialist at Schweitzer Engineering Laboratories. Guided by the panelists, students will have role playing opportunities and receive tips on negotiating job offers. Students must RSVP online by 3 p.m. Wednesday, Jan. 30. For more information, contact 509‑335‑1602, ashley.kuznia@wsu.edu.